How Will 3D Printing Affect the Environment? 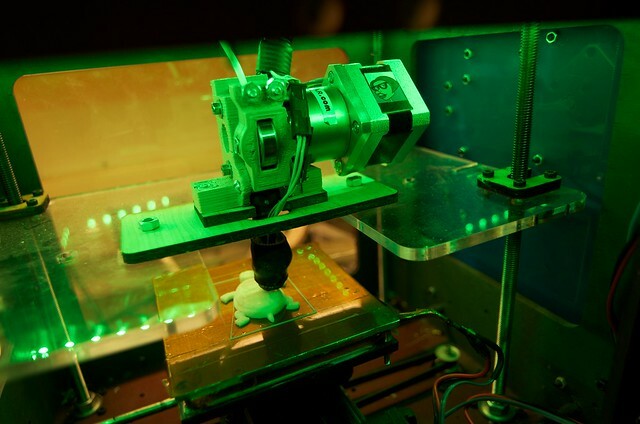 Over the past few years, 3D printing has flourished in the public’s imagination. This exciting breakout technology is often mentioned in the news, accompanied by utopian predictions about the potential impact on our society. From a purely consumerist point of view, those enthusiastic prophecies sound like heaven. Photo by Mirko Tobias Schaefer. Who wouldn’t want to have a printer in their house that would fabricate anything that they instructed it to make? You could download patterns from the Internet for printing dinnerware, luggage, toys, etc–and have your printer make them right in your living room. There would be no need to get into the car and drive to a store, or wait for something to be shipped. For those who aren’t familiar with 3D printers, they work similarly to 2d printers, except that they have depth as well as width and height. 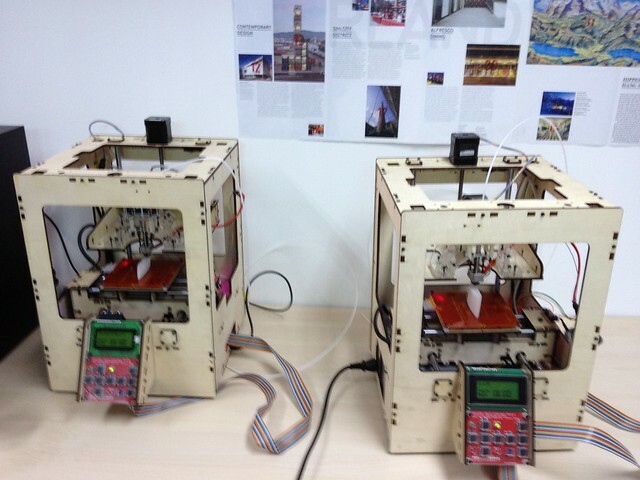 A 2d printer receives information and then prints the information as words or pictures, one line at a time, using ink. 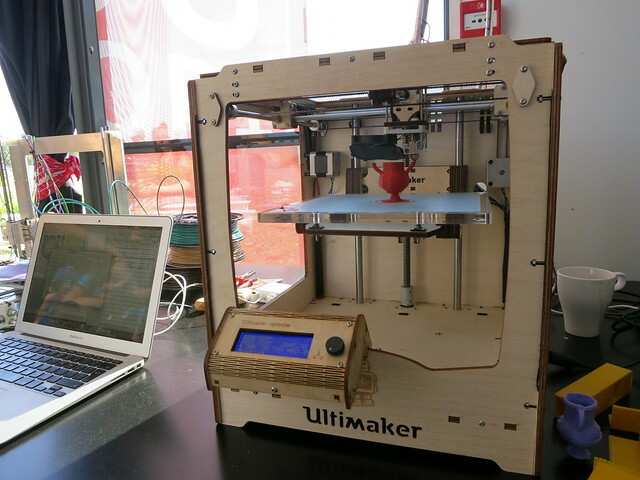 A 3D printer “prints out” objects one layer at a time, using plastic filaments as its “ink”. Say you wanted a few lawn chairs–you would go online, pick out a design for some chairs that you like, and then have your printer spit them out. The material used to make the chairs comes from a reel of plastic filament that feeds into the printer. Imagine a 3D printer in every American household, creating a future where people can print out anything that they please. Now imagine what our landfills would look like after a decade of consumers printing out objects willy-nilly. For example, someone could print a new pair of shoes to be worn once, and then toss them in the trash. At the end of the year, the local landfill would be gifted 365 pairs of discarded shoes. The price of 3D printed items would be determined by the price of the plastic “ink”, and of the information you download. Much of this information could probably be found (or stolen, like pirated music) for free on the internet. The cost of physical goods is the only thing that keeps many consumers from being excessively wasteful. 3D printing has the potential to drive down this cost dramatically. One way to protect the environment from household 3D printers is to require that the materials used for printing be easily recyclable, so that they can be readily reused in another printer. Another possibility is to use biodegradable plastics, although one wouldn’t want to have their lawn chairs (or any item) biodegrade while they’re still being used. There are some positive environmental aspects of a future where there is a 3D printer in every home. Less fossil fuel would be consumed by product shipping. Given the vast distances that many consumer items are shipped (from China, for instance), the impact would be significant. Another positive aspect is that there would no longer be any need for packaging, which is currently putting a strain on our landfills. Of course, the “3D printer in every home” scenario isn’t here yet and may never be, but depending on how technology and legislation work out, it could either be an environmental nightmare or a very beautiful thing.